1. 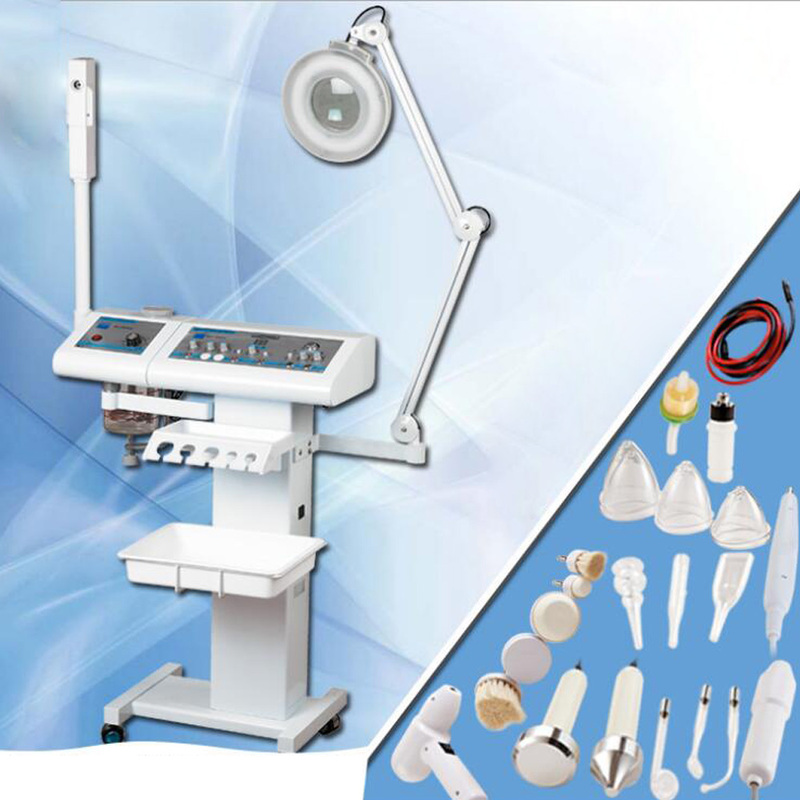 The use of ozone lamps produces sterilizing and anti-inflammatory steam. 2. The brush can remove the dirt deep into the pore to purify and shrink pores,and get rid of dead cells. 3. Purifies pores, acne, pustules, and cleans dirt and oil from pores.